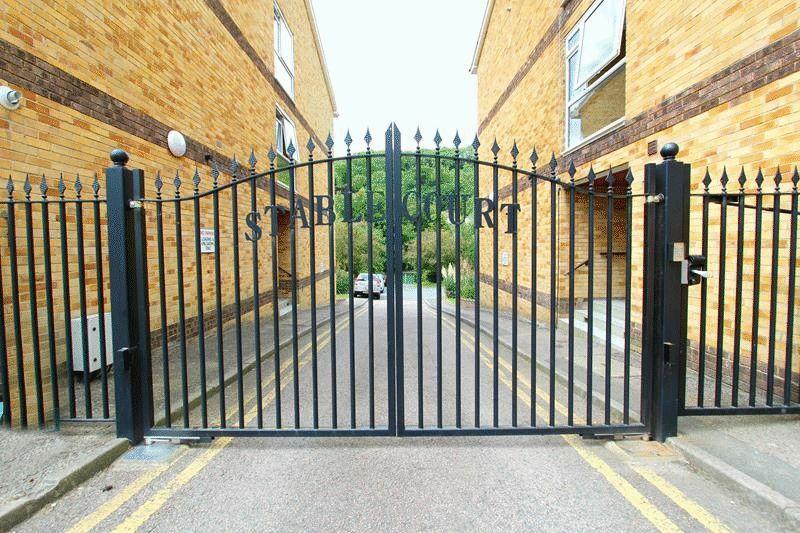 Ideal for commuters. 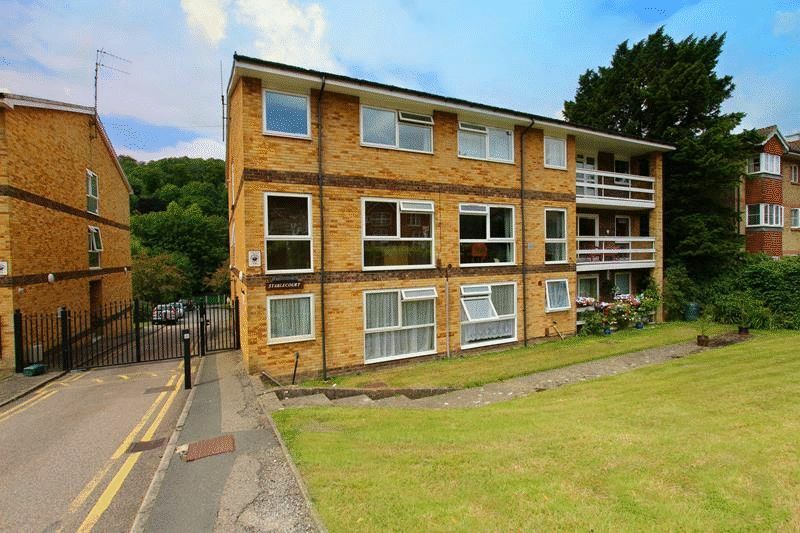 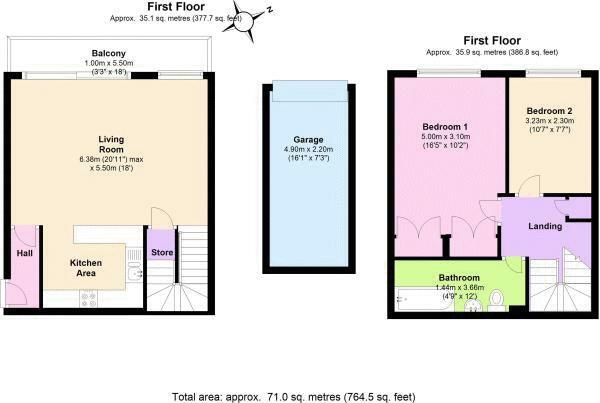 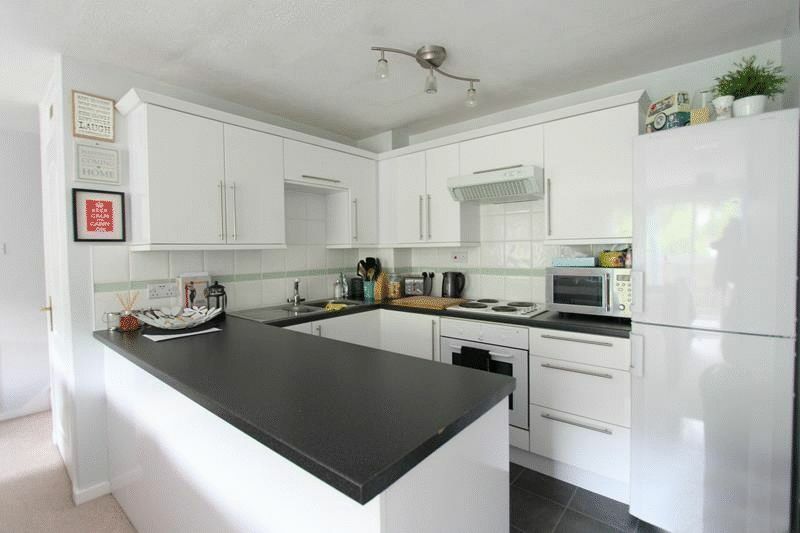 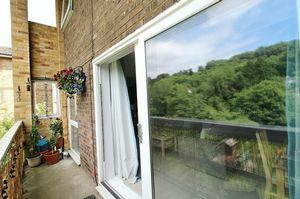 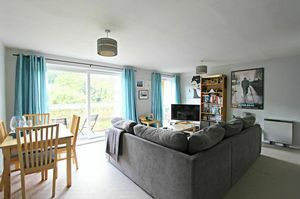 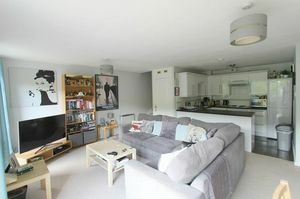 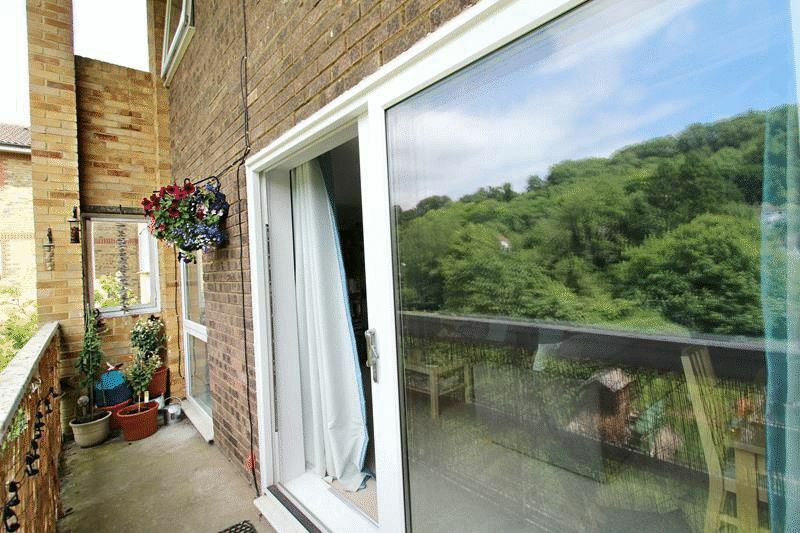 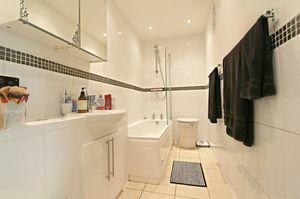 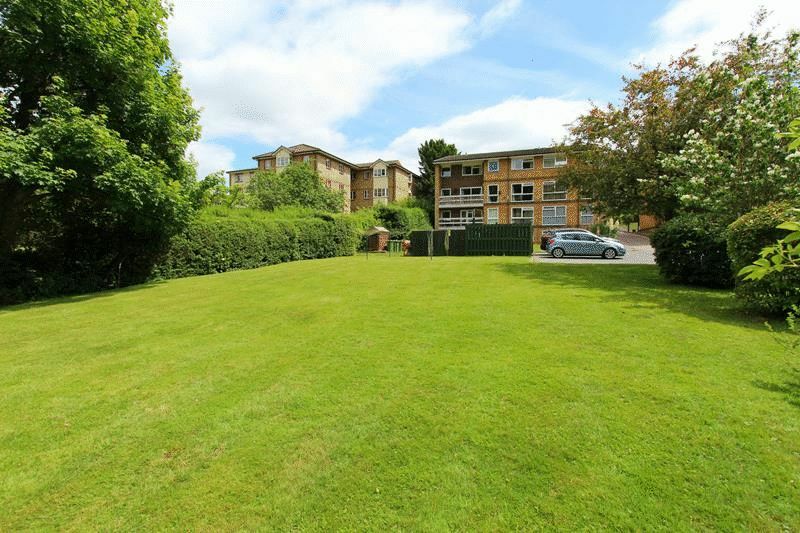 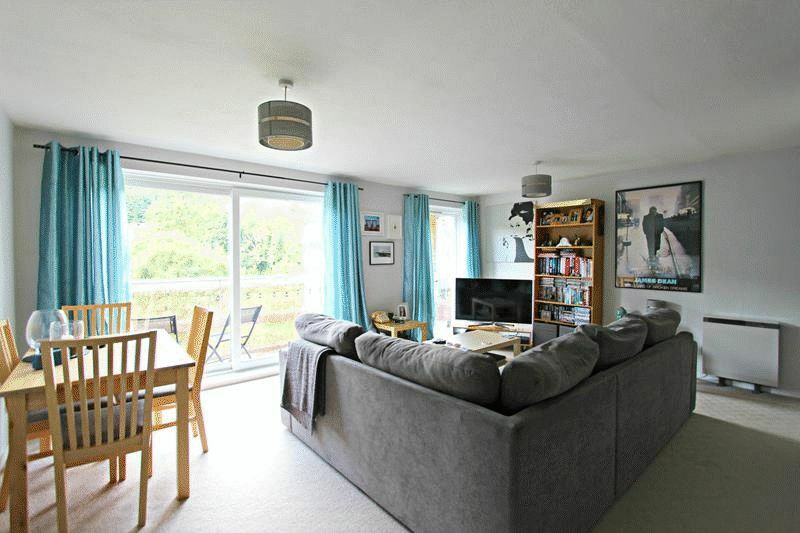 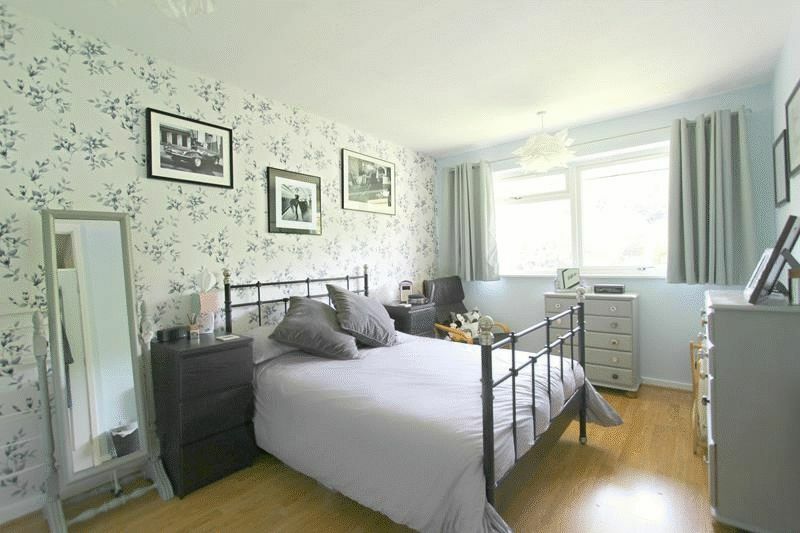 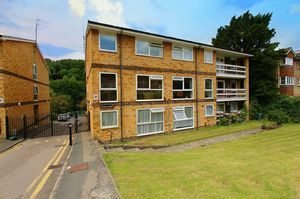 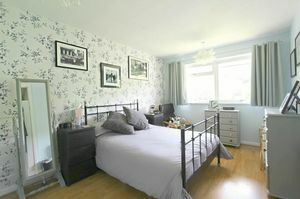 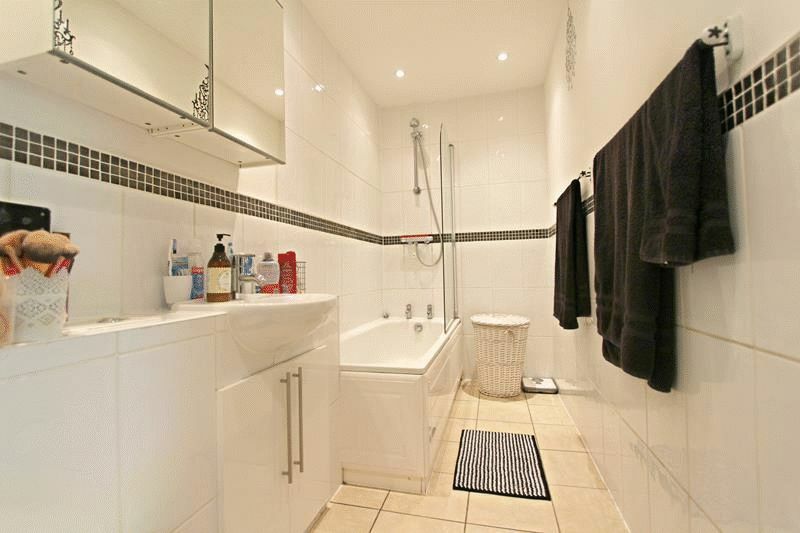 This two bedroom purpose built flat has a split level layout and is close to Caterham town centre with its many shops eateries and main-line train station with commuter trains to London. 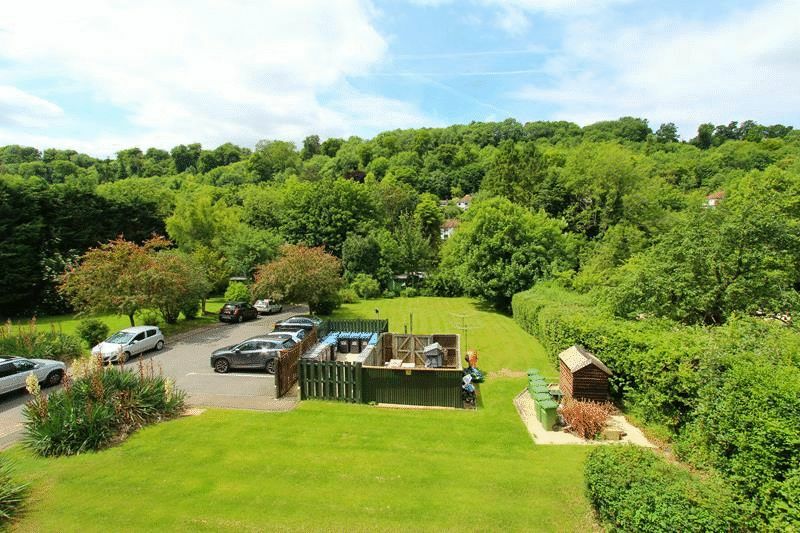 The entrance driveway is secured by electric gates, to the rear there is parking, a garage en-bloc and communal grounds. 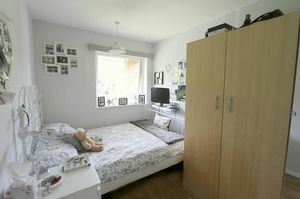 The property is available now and comes unfurnished.